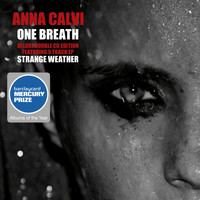 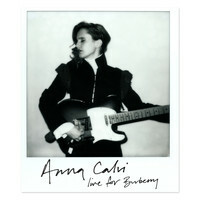 7digital What we said: There's something that has always been kind of thrilling about the careening, spaghetti-western strings and opulent, cinematic vocals of Anna Calvi. 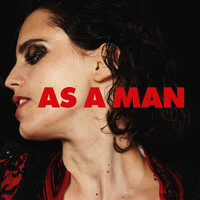 The British artist’s third album is true to stylistic form, and - over new wave-tinged airy percussion and pop-lite production - Hunter finds Calvi challenging gender roles through breathy intonations. 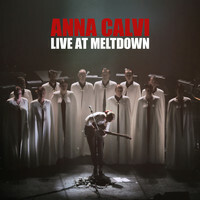 Her penchant for gothic drama remains, perhaps unsurprisingly given the album features members of Portishead and The Bad Seeds, but the vision ultimately still feels Calvi’s.